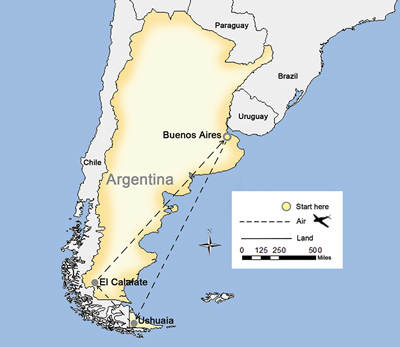 Arrive in Buenos Aires this afternoon. Upon arrival, you are met and transferred to your hotel. The balance of the day is at leisure. 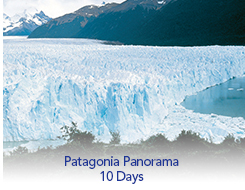 for one day during the stay at Imago Hotel & Spa in El Calafate. As a guest of SITA, you will receive complimentary use of the wet spa circuit (wet and dry sauna, and Scottish shower) for one day during your stay at Imago Hotel & Spa in El Calafate.